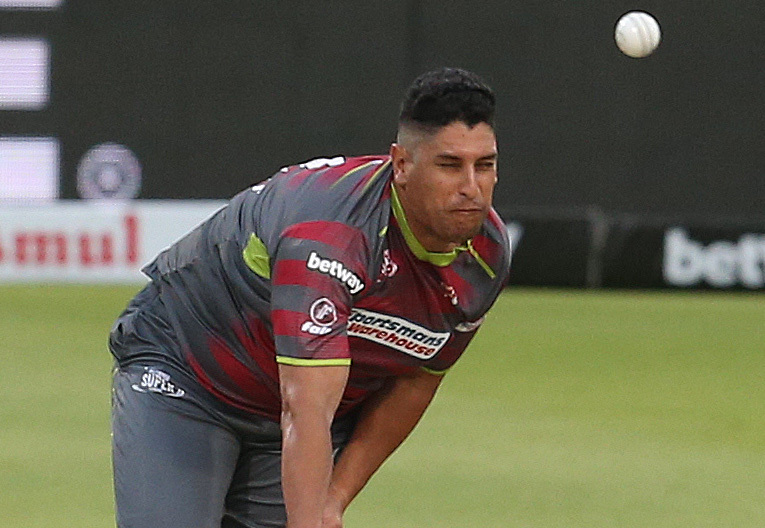 Rory Kleinveldt proved expensive in the Tshwane Spartans’ opening Mzansi Super League defeat to the Cape Town Blitz on Friday and then almost lost them Sunday’s contest with the Paarl Rocks, but there is life left in the old dog yet, writes JONHENRY WILSON. From 2008’s T20I debut relatively out of the blue to 2012’s surprising maiden Test, Kleinveldt has frequently polarised cricket fans over the span of a decade. For the most part, people are quick to question his physique, which admittedly isn’t up to scratch for a professional sportsman. But as much as a brand new tournament needs young and impressive upstarts like Anrich Nortje and others, it also requires players of Kleinveldt’s experience and calibre to galvanise proceedings. Cape Town Blitz coach Ashwell Prince will be the first to insist Kleinveldt brings far more to the team than mere runs and wickets. That’s why he is effectively cracking the nod for the first-choice XI ahead of, say, Eldred Hawken. Robbie Frylinck and Shaun von Berg are doing the same at the Spartans, and in the past Richard Levi did so at the Cape Cobras. Yes, they have their physical limitations, but not all players can fit into the mold demanded by professional cricket, nor should they be forced to. Levi and Kleinveldt carried Northamptonshire to 2016’s T20 Blast title – and there is no reason the latter can’t play a key role in the Spartans’ quest for the inaugural Mzansi Super League crown. 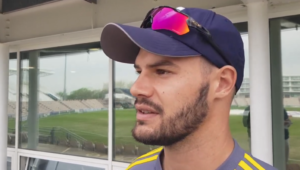 ‘Rory has been a strong character in the dressing room and has never taken a backward step,’ said Northants coach David Ripley earlier this year – and it’s exactly this mentality that should keep the burly all-rounder in the Spartans XI throughout the tournament, regardless. If results don’t go their way at one stage or another, the Tshwane outfit’s selection policy will cop criticism. Kleinveldt might be a predictable scapegoat, but the new cricket fans that the tournament is trying to attract won’t know the full story and value of the man behind the bulge.